I don’t know about you, but when I am alert, I can usually find something new every time I read a story. Other times, if I am reading something I am very familiar with, I feel my brain turning off. I know it by heart, right? In these circumstances, I need someone to guide me through new readings of these familiar texts. This is exactly what I do in the first chapter of my book on the Miracle of Marriage. I revisit a story that most of you recognize: the creation story, told in the first few chapters of Genesis. 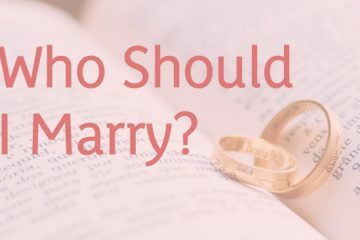 I take my readers through this well-known story, but point out a new interpretation that could change your life and your marriage. Readers of the Bible generally agree that Eve was God’s last creation. But in my “re-landscaping” of the creation story, I argue that Adam and Eve’s marriage was God’s last creation. And every marriage since then includes the same three entities: you, your spouse, and the spirituality that brings you two together. What, you say? 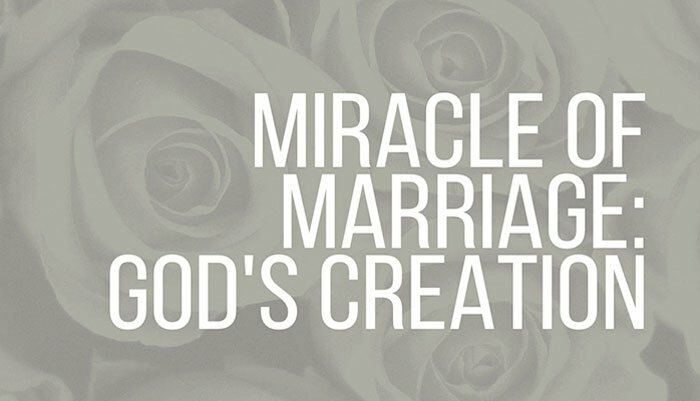 How is marriage similar to one of God’s other creations? Let’s take a moment to think of these other creations. Sometimes in our busy days, it gets easy to forget about all the beauty around us. Pause and reflect on the elements that make our life an enjoyment. Close your eyes and let things slowly reveal themselves. 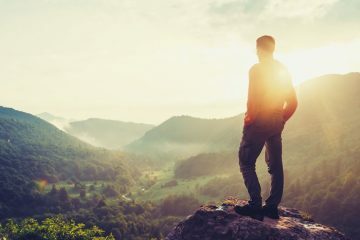 Soak in the sky, the light, the beautiful earth our food comes from, the moon and the stars at night, the birds in the trees, your dog or cat beside you, your friends and family—your fellow humans. All these things are beautiful, complex, and constantly changing. The same could be said for a marriage. Do you know that awe you have when you’re flying in an airplane, seeing the clouds and the sky below you? Or when you’re hiking and the sun sets behind a mountain range? We can find this same sense of awe in the resiliency of our marriages: in the sustained love we have for our spouses, in the problems we are able to weather together, and in the beautiful creations of our marriages—our children. We should take time every day to be in awe of how blessed we are to pace such a beautiful earth. We live in a world so much bigger than we are. Cherish the beauty of nature around you. And find—cherish—that same admiration and beauty in your marriage.